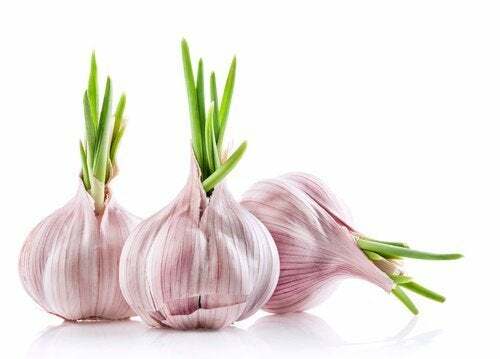 Garlic is considered one of the most basic ingredients in gastronomy. It boosts the flavor or dishes and is indispensable in the preparation of many diverse dishes. It’s particular flavor makes it an excellent seasoning for dishes. Apart from this, it has many diverse medicinal properties. In fact, garlic regulates high blood pressure, and also works to prevent cholesterol adhering to the artery walls. 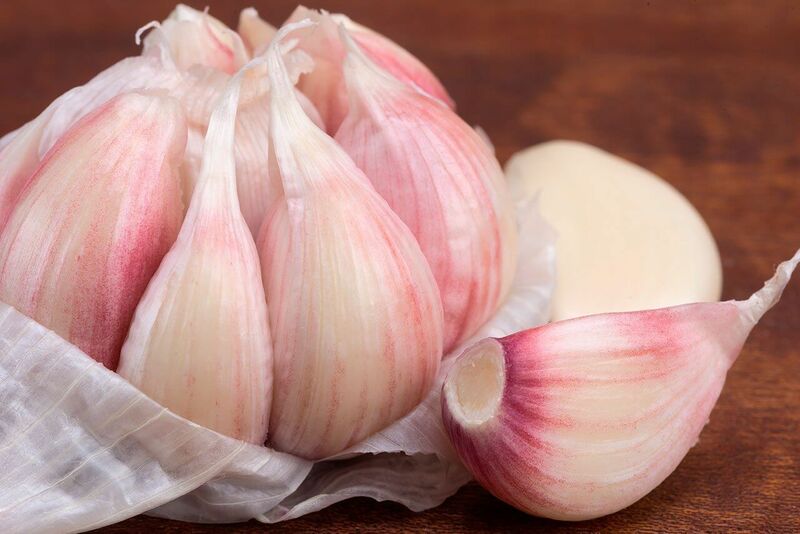 For this reason, it’s really convenient to grow your own garlic at home. You’re probably asking if it really is convenient to go through the whole process of preparing the soil, planting, and taking care of the plants. The answer is yes. Not just because it’s healthier for you, but because it will enable you to better appreciate the consumption of different foods. 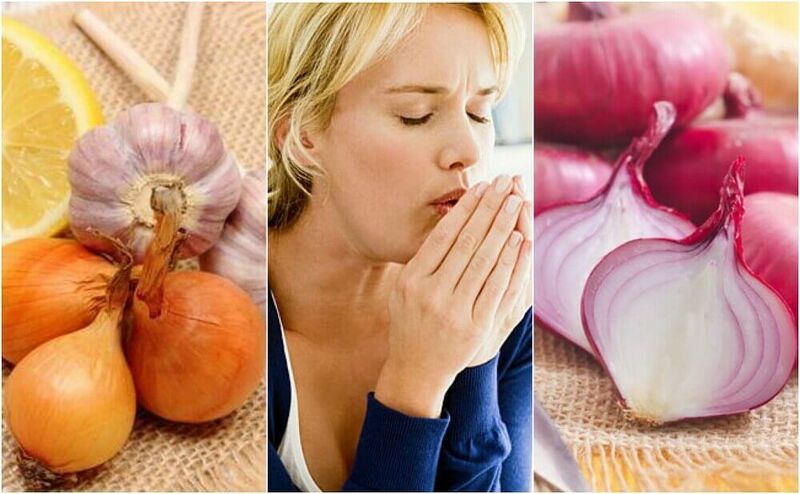 You have a complete guarantee that your garlic is free from fertilisers and toxic agents. Working on the cultivation of garlic, or any other food, is a highly educational activity, regardless of how old you are. It teaches you to be careful and patient. It also helps to relieve tension and learn to focus on the moment. All of this means a better sense of well-being. Home-grown foods also have higher nutritional value. 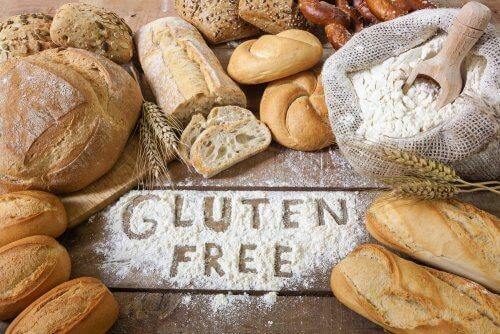 Their vitamins and minerals aren’t affected by special treatments, unlike many products you’ll find in the supermarket. The smell of garlic can evoke memories of delicious dishes and enjoyable memories shared with friends or family. The cost of growing your own garlic is cheaper in the long term. 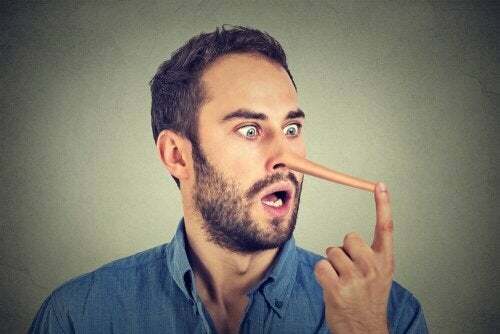 It’s doubtlessly a very useful way to save money. Once your garlic has been harvested, you’ll have a very fresh product. The truth is that planting and harvesting garlic is really easy. You just have to make sure that it has enough sunlight and water (you’ll need to water it often to dampen the soil). The first thing you’ll need to do is buy a head of garlic and separate the cloves, without removing the skin. You might want to prepare the soil with a natural fertiliser. If you’re going to plant the garlic in a bed, make grooves in the soil where you’ll plant the cloves. Plant the cloves about 10 cm deep with the tip pointing upwards. You need to plant them about 15 cm apart from each other. Each clove will grow into a complete head of garlic. Is it really so easy? Well, there are number of things that you need to remember when you prepare the soil. Below, we’ll go into each factor in detail. The best time to plant garlic is during spring or autumn (in the northern hemisphere). If you’re going to plant it in a plant pot, it should have a volume of at least 3 litres and should be at least 25 cm deep. If you’re going to plant it in your garden, you should keep your lines of garlic about 30 cm apart. This way, the garlic will have enough space to grow and you will avoid the plants ruining each other right from the start. Once you’ve planted your garlic, you will need to wait 3 and a half months until they’re ready to harvest. To make sure that you’re successful, you’ll need very fertile soil. Therefore, we recommend you add a heap of compost (or manure, if the soil is very light) to add nutrients to the earth. We also recommend that you only use natural fertilisers to give density to the soil with a high quantity (and quality) of nutrients. The garlic plant likes a lot of sun and water. Therefore you should plant it in a place where it will get complete sun exposure. To keep the soil moist, it may be necessary to water it often. You mustn’t let the earth go dry, or you’ll kill the plants. Remember that the amount of water you need to add to your plants will also depend on the climate and your location. If you water your plants too much, you risk the plants getting diseases. But if you let the soil to go dry, your garlic will be much smaller, or in extreme cases, not grow at all. 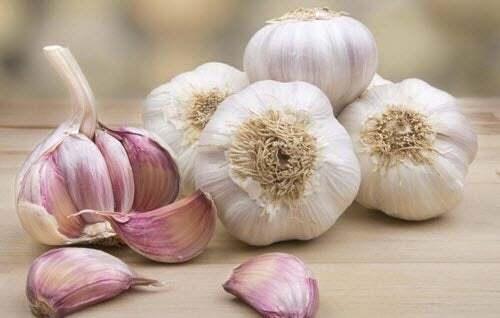 Growing your garlic at home is very simple, but you have to keep some things in mind so that you don’t have any difficulties.